Information in this report was gathered prior to 8 a.m. 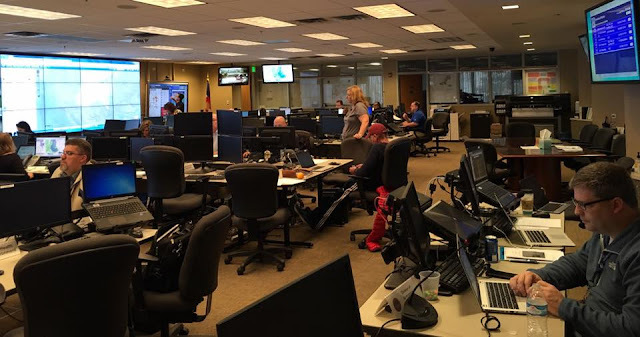 The Colorado State Emergency Operations Center (SEOC) activates at 12 p.m. today to support local jurisdictions with resource requests and information needs due to a statewide weather system impacting the state. 1. Monitor weather conditions across the State and FEMA Region VII. 2. Establish and maintain situational awareness by staying in contact with local jurisdictions and other response agencies. 3. Be prepared to provide resources to local jurisdictions upon request through proper process in an effort to conduct a coordinated State-level response. 4. Ensure all resource request documentation is accurate, complete, and understandable. 5. Assist in the development and coordination of State-level messaging and provide support to local Joint Information Centers, as necessary. The State EOC will be sharing information on the platforms listed below. We also suggest bookmarking or following your local public safety or government accounts for updates. Please note that you do not need a Twitter or Facebook account to access the information posted on these platforms. You can read the updates by clicking on the website links provided below. The State Emergency Operations Center (SEOC) will activate at 12 p.m. today in response to the developing weather system across the State. We will be activating at Level II. This means that primary DHSEM staff actively monitor the on-going incident. Command and General Staff will occupy positions in the SEOC. Selected State agency representatives are in the SEOC. Notification is made to all remaining State agencies and other support organizations to be on stand – by for activation. It is anticipated this activation will occur throughout the weekend and possibly into early next week. However, actual operational periods and shifts will be determined as the weather system develops. 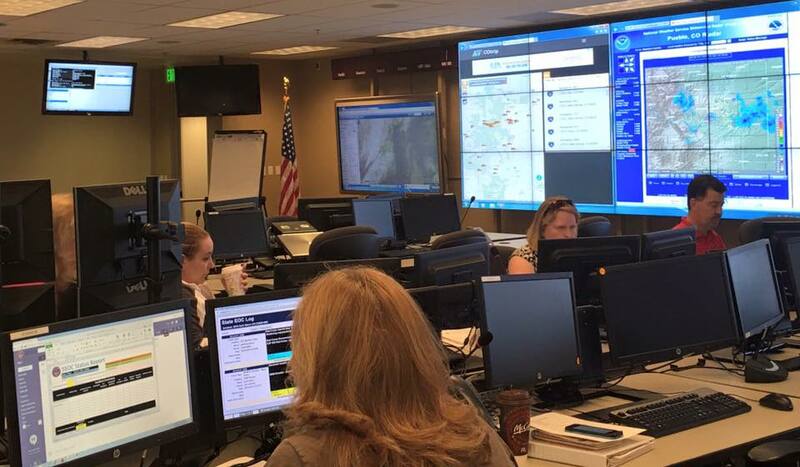 Stakeholders supporting at the local and state levels should login to WebEOC to monitor current information. If you have forgotten you password please click the link highlighted in the photo below. There is a tool on the sign in screen to provide password reset assistance. This will provide immediate assistance. The Colorado Credential Committee is requesting your agency to review and provide feedback on the proposed credential documents. The committee has finished draft documents for the Emergency Support Functions (ESFs) listed below. If your agency would like to support the public comment survey please download the ESF credential packet or packets that you would to share feedback on as you will need to reference line numbers if an edit is suggested. The survey will remain open until April 28, 2016. Please contact Jeremy Utter, Colorado Credential Committee Coordinator, with any questions. To read Colorado Daily Status Report for April 14, 2016. The April 2016 DHSEM Mitigation and Recovery Program Report is now available to view or download. 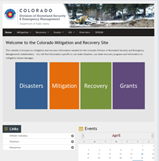 The DHSEM Mitigation and Recovery Program Report from March 30, 2016 is now available to download or view.